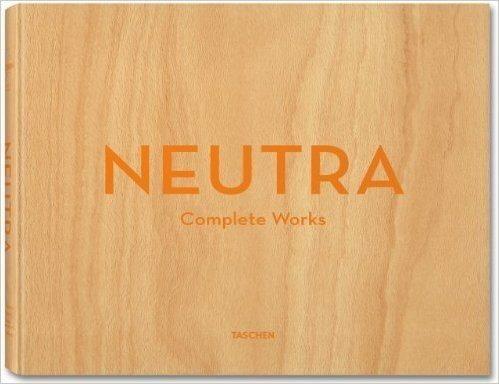 Richard Neutra was born in Austria in 1892 and died in Germany in1970; he is most famous as an American Modernist architect and for his contribution to further develop the so called International Style. He emigrated to America in 1923 and became a naturalized citizen in 1926. All his designs are extremely geometric but open. 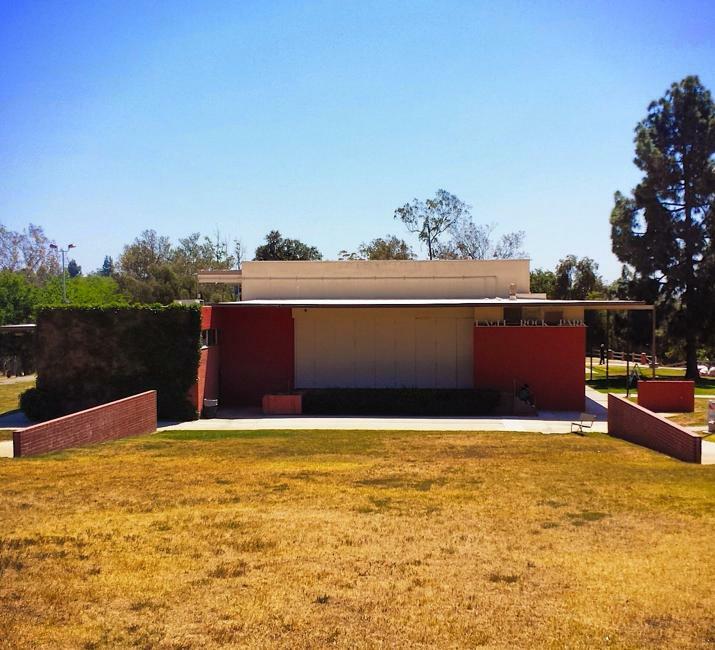 Richard Neutra became one of the world’s most distinguished and sought-after architects. 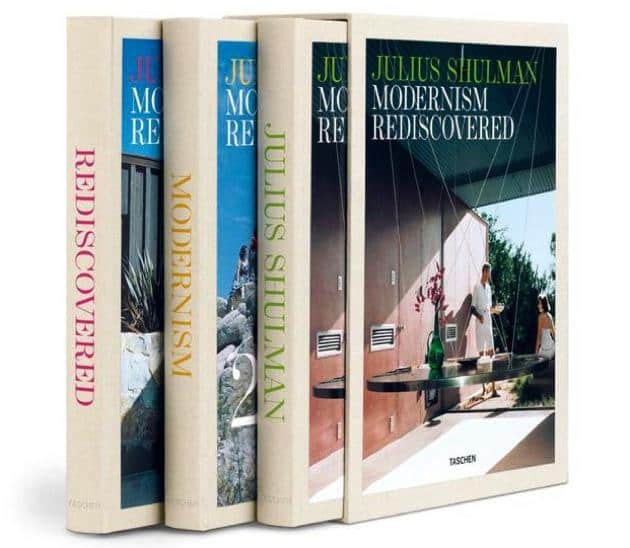 He blended art, landscape, and practical comfort when designing buildings for commercial or private use. 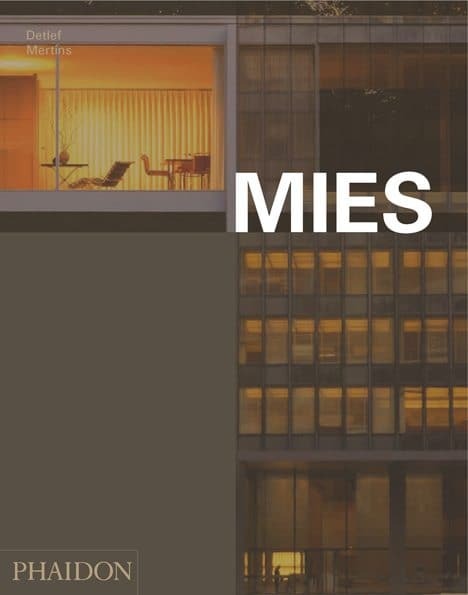 As other architects that contributed to the International Style before him, he created angular designs incorporating light metal frames finished in stucco which became very popular in Southern California in the 1950’s and 1960’s. 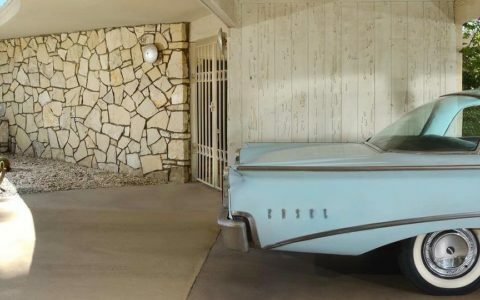 Some of Richard Neutra’s most revered designs are the Lovell Health House and the Van der Leeuw (VDL) Studio and Research House in Los Angeles, the Von Sternberg House in San Fernando Valley, and the Kronish House on Sunset Blvd. in Beverly Hills. 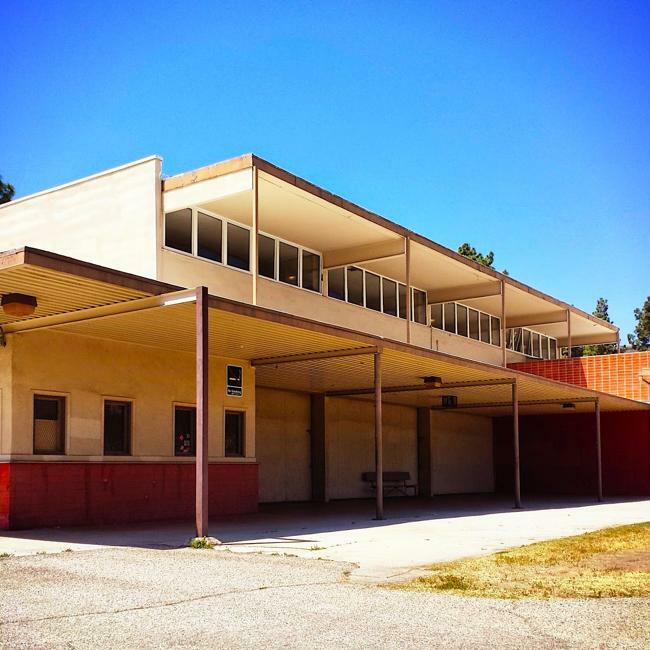 Twelve of Neutra’s buildings have been designated as Historic Cultural Monuments. 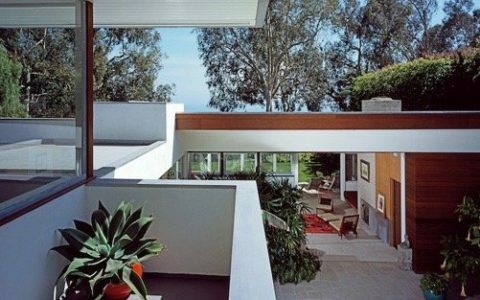 One such is the Neutra Office Building, built in 1950, and was offered for sale in 2002 for more than 3 million dollars. 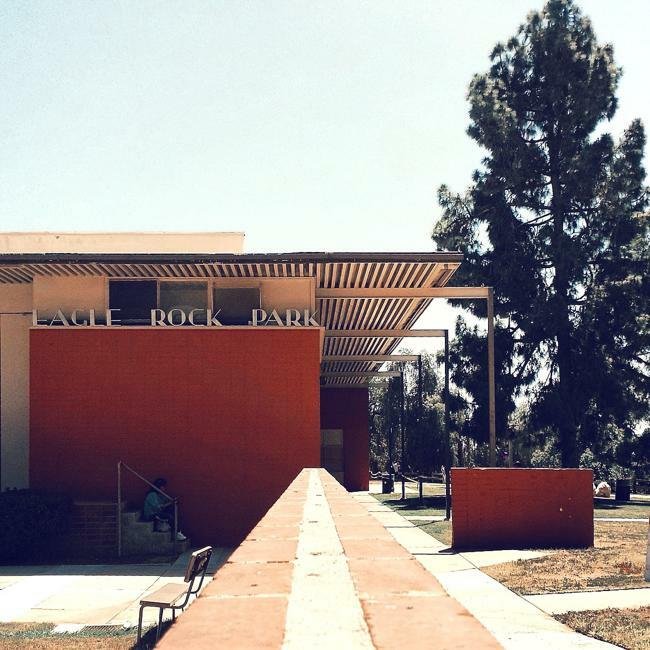 In 1952 Richard Neutra designed the Eagle Rock Park Clubhouse and the complex opened in 1953. 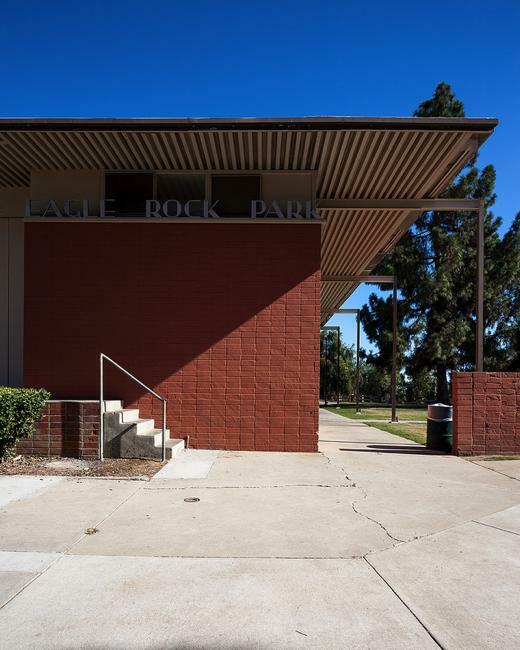 The building was constructed on the elevated end of a city park in Los Angeles and is an intriguing mixture of brick masonry and metal columns. The 2-storey building is orthographic in design and boasts perpendicular lines and right angles. 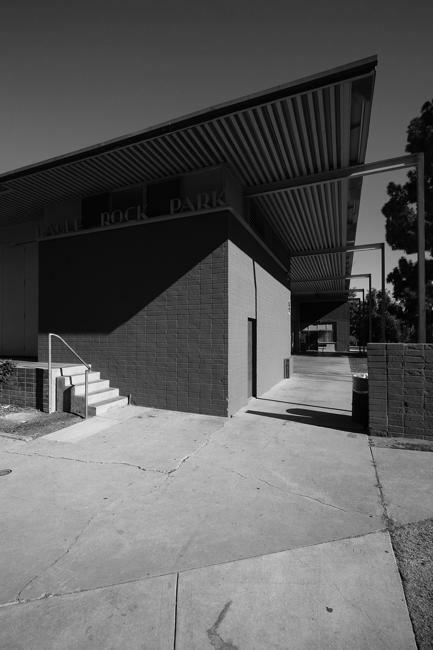 As other buildings designed following the International Style principles, the Eagle Rock Park Clubhouse features a flat roof and a roof overhang on one side. Beneath the overhang are 3 large, moveable walls supported by steel cables which allow the walls to be pulled up to open the area completely to the outdoors. 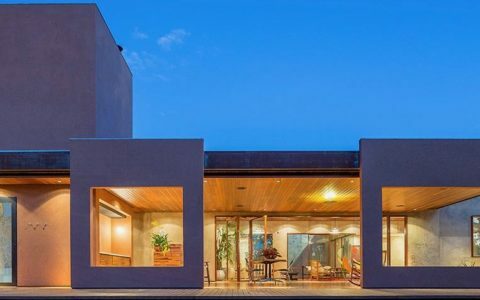 Cantilevered, steel beams which reach out 8 feet from the roof support the outdoor area’s roof. This innovative design creates a huge, outdoor play area unimpeded by columns, perfect for outdoor games. In later years, columns were added as a precautionary measure. The building was designed to accommodate many different venues. It has a long history of being used as an auditorium, a gymnasium, a community playhouse and meeting hall. Over the years it has been the site of innumerable dances, weddings, parties, and orchestral performances. Because the auditorium was constructed on the north end of the building, performances could be held in an indoor or outdoor environment reminiscent of an amphitheatre. The Clubhouse Restaurant allows patrons a magnificent view of the golf course and in the early years, the view included a reflecting pool which is now gone.